o compromise with business machines should be ever made because productivity is now not only a matter of skills but it also features a technology factor. The other important factor is time. Some machines are created to compete with it successfully helping users keep up with their schedule. 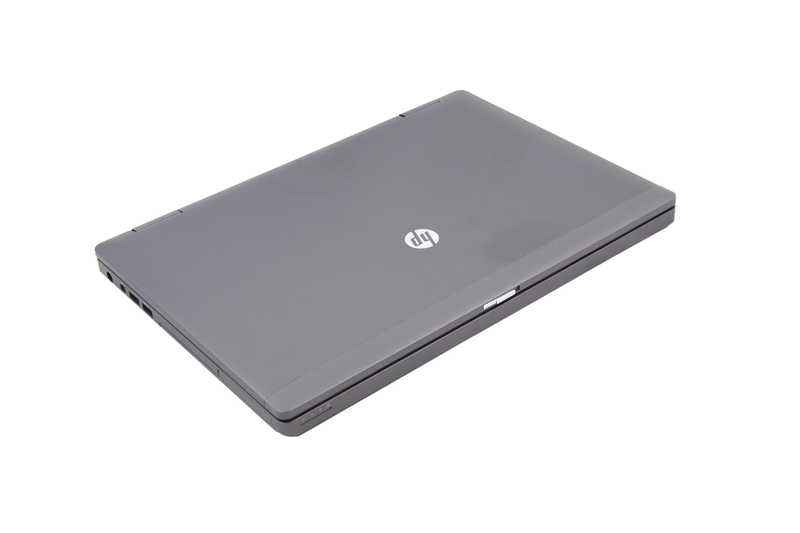 In this video review Digital Magnet examines the office companion HP ProBook 6470b. Its design reveals the professional spirit inside this machine. One can tell it is made to complete tasks. 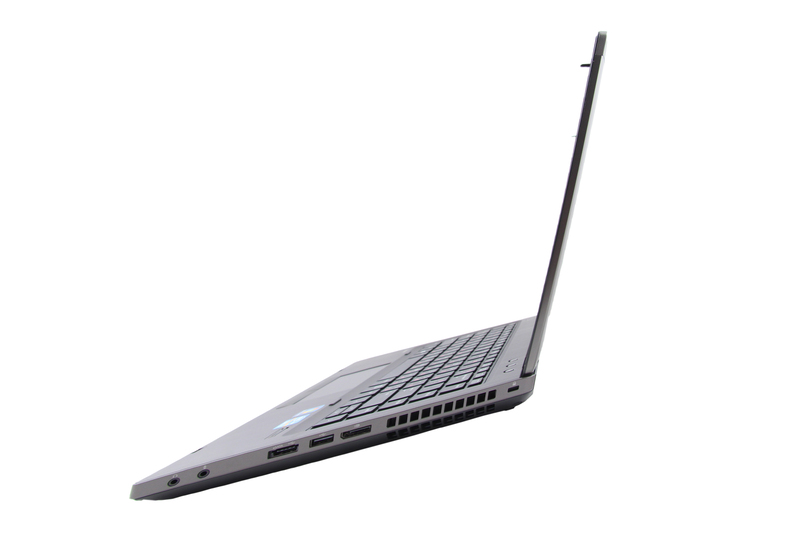 There are few business laptops offering a 14-inch diagonal but this is profile fits perfectly business people who often travel and especially the ladies. Getting this one business people will be able to enjoy a sturdy machine, capable of protecting their data. 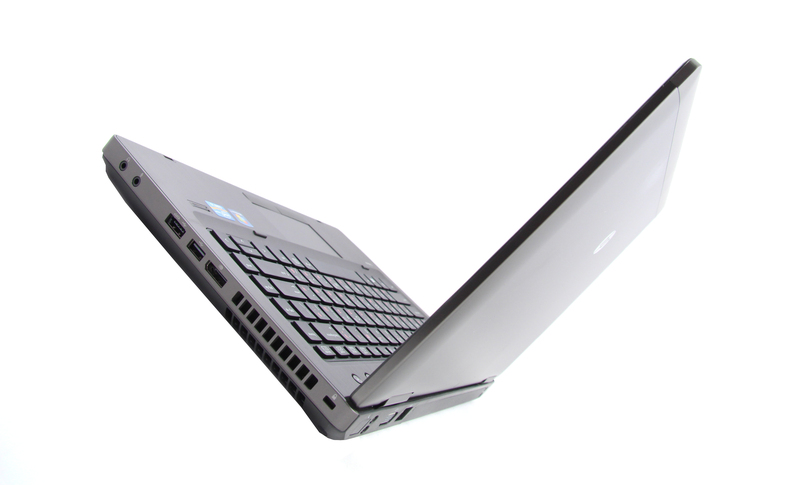 The brushed aluminum case provides durability and sleek appearance at the same time. The whole construction looks and feels steady. Below a 14-inch LED-backlit matte screen of TN type is revealed. Its resolution is 1366×768 pixels. The pixel density is 112ppi. The secret weapon of this office buddy is its hardware so let’s find out what configurations are available on the market. 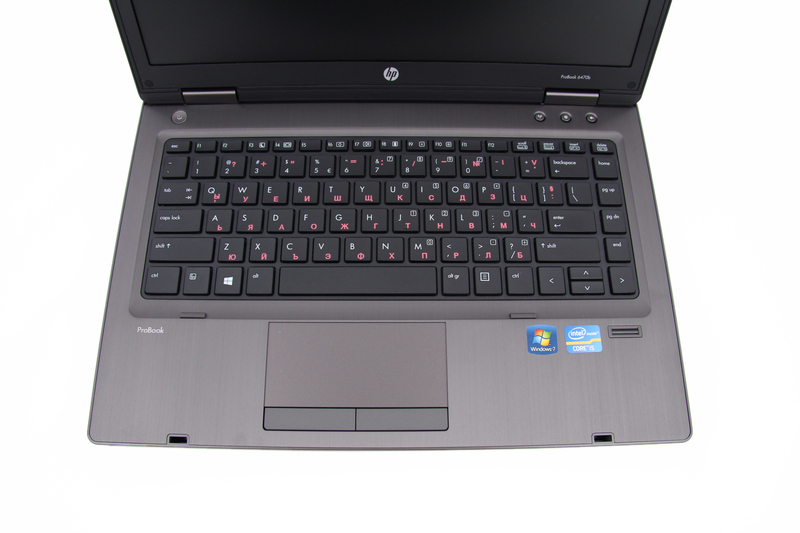 As far as the CPU is concerned this HP ProBook can come with Core i3, i5 or i7. Ours was loaded with a dual-core Core i5 with 4MB L3 cache at 2.9GHz and the impressive maximum TurboBoost frequency of 3.6Ghz. The video performance is supported by Intel HD graphics 4000 but there is also a configuration with AMD Radeon HD with 1GB of independent memory. Temperature management of a machine is critically important especially when it comes to such a work station, that is supposed to work intensively, running heavy applications every day. 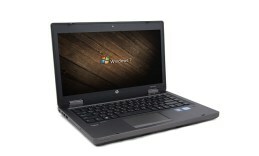 The HP ProBook 6470p did not disappoint us as it does a great job cooling itself. We run a few tests fully loading the processor with a few browse windows, a video editing software, a game and it seemed to perfectly handle all of it despite the high temperature outside. The internal storage options here are three, two of them provide 320 GB or 500 GB HDD or you can also get 128 GB SSD storage. Just above the display there is an HD wecam working at 720p quality. The interface additionally provides SRS Premium Sound technology on the 2 stereo speakers. The keyboard on the HP Probook 6470b is a full-sized island-style one. They keys are soft and provide a comfortable typing experience. HP has done a great job here providing a safe housing for your documents here. First we mark the presence of a fingerprint reader which helps protect your data from unwanted access. Intel’s Anti Theft technology along with the vPro Processor allows users to remotely block the access to the information stored on board. The rich on ports periphery of this machine makes it adjustable enough to suit any kind of office work. 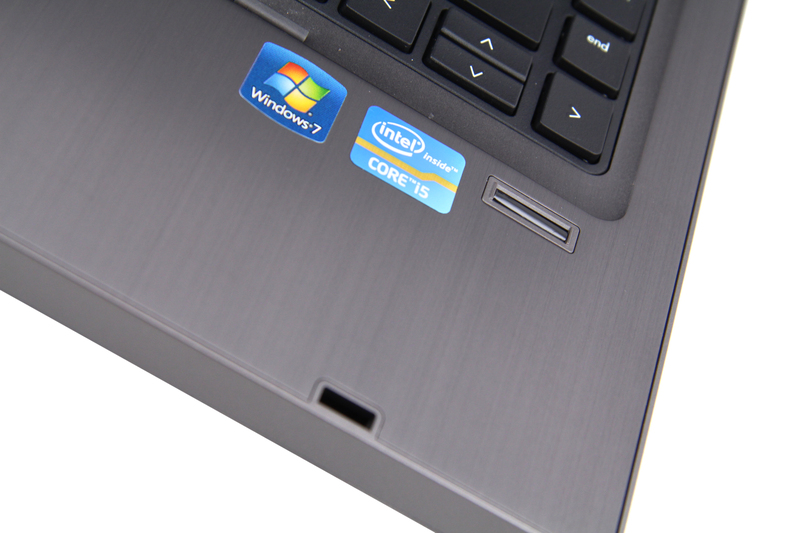 It is equipped with 2 USB 3 ports, an SD card reader, DVD Super Multy optical drive and a Smart Card Reader. There are 2 more USB 2 ports, a Display port and a VGA port. You can also take advantage of a docking connector on the bottom of the machine. Last but not least we should mention the onboard power storage. The 9-cell Li-Ion battery piece here will provide you with 15 hours of time to complete your tasks.